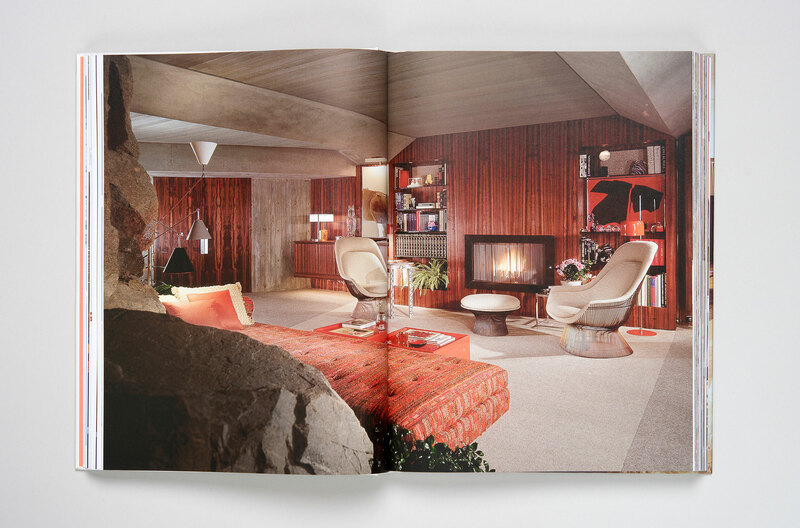 Living in the future was one of the utopian ideas of the twentieth century. 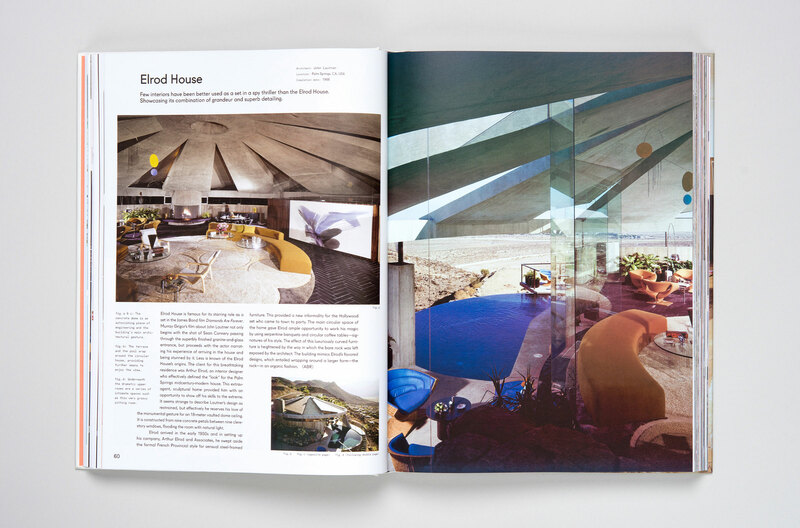 Not only did cars look like spaceships—most houses did too. 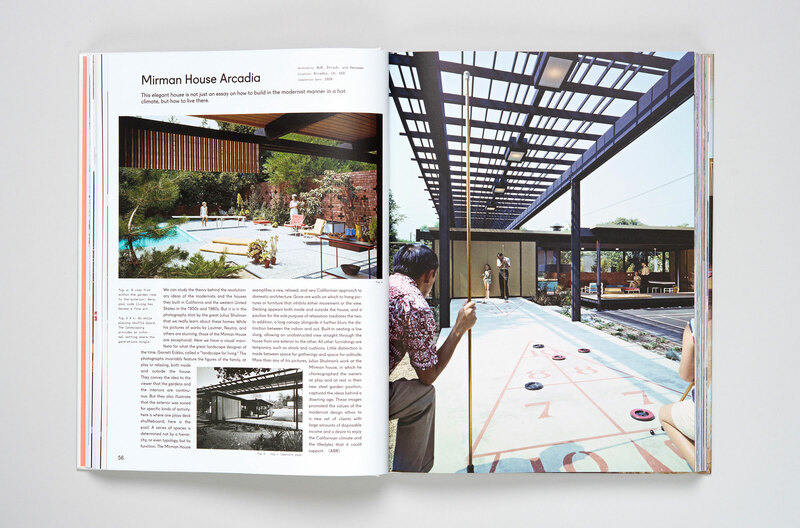 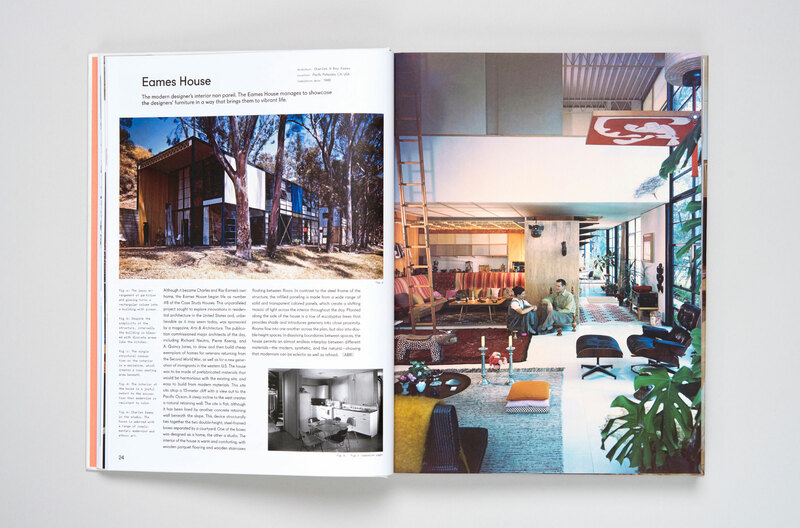 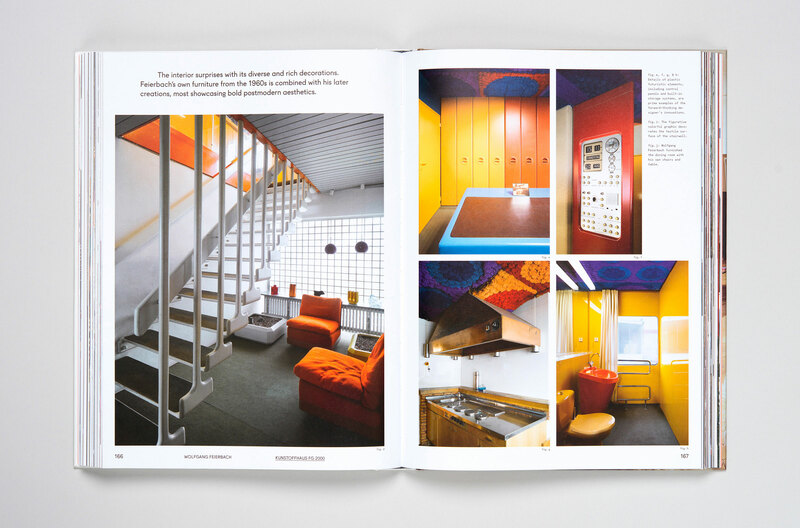 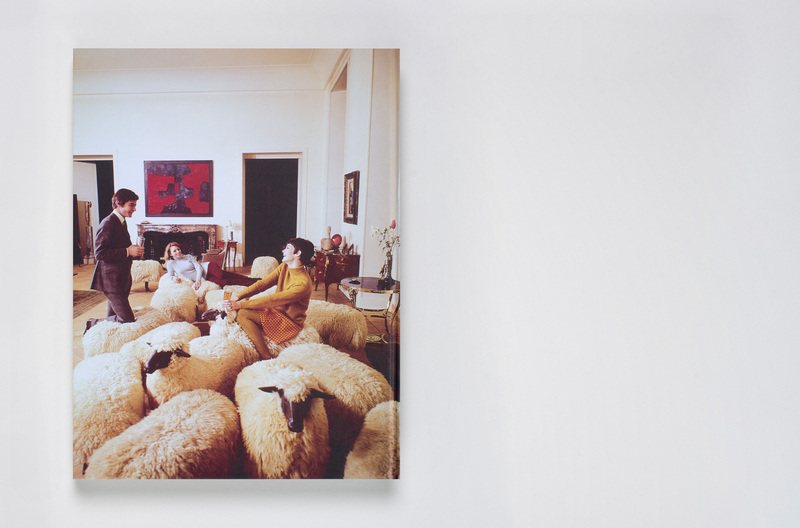 Driven by an idealistic vision of how life could be, architects and designers made residential living a canvas for visionary ideas of genius minds. 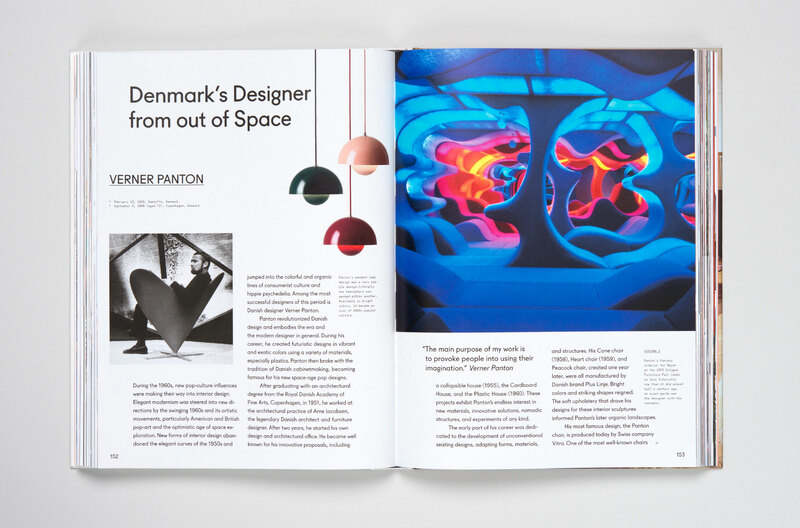 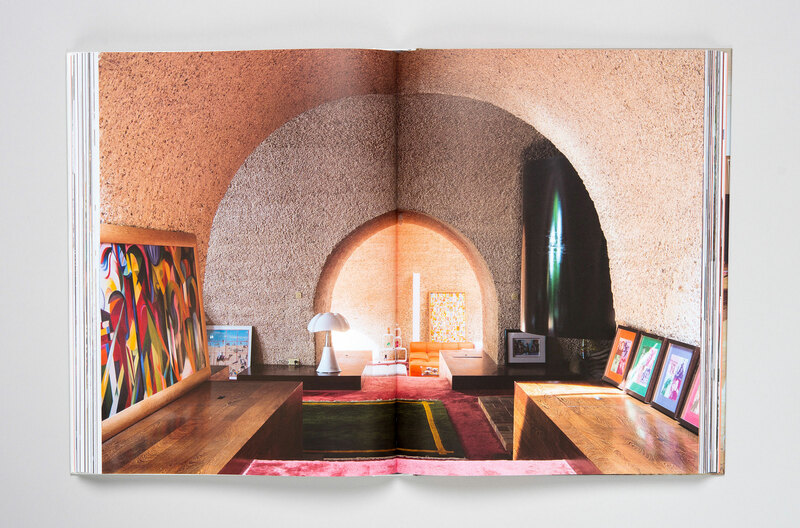 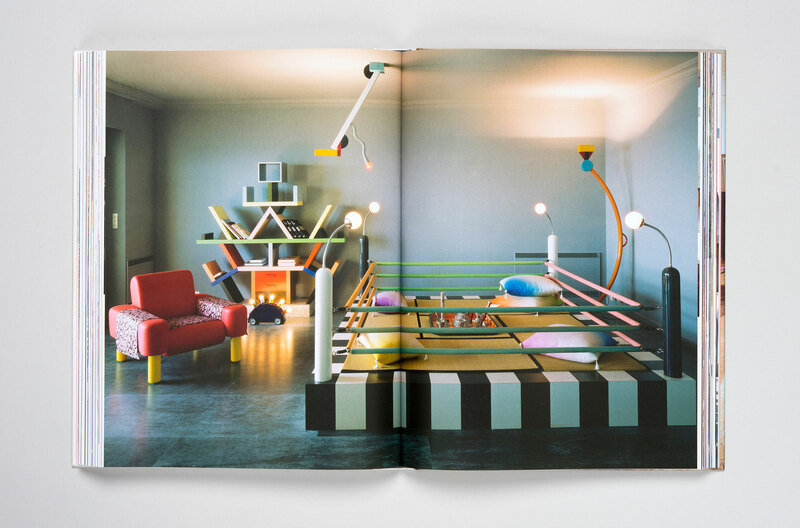 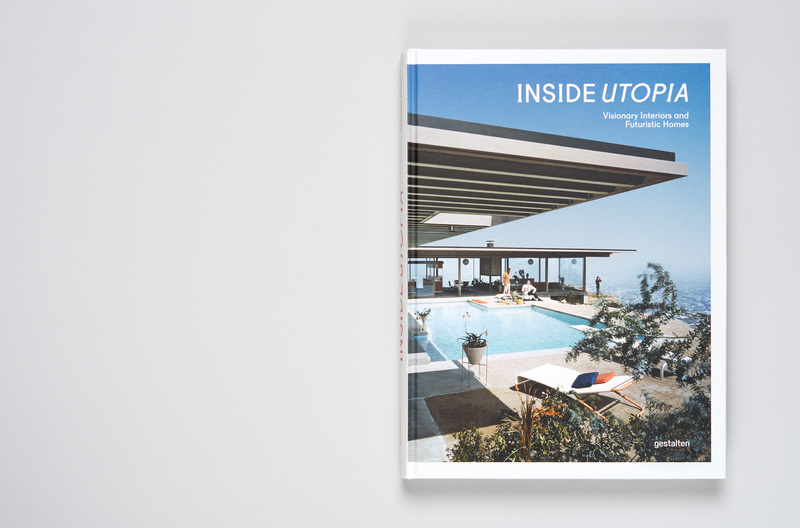 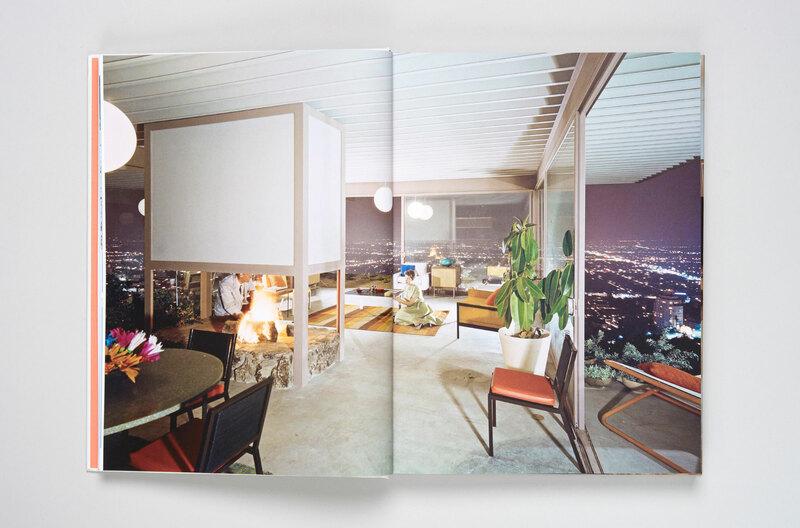 Inside Utopia explores the adventurous depths of the creative cosmos of modernist interior design. 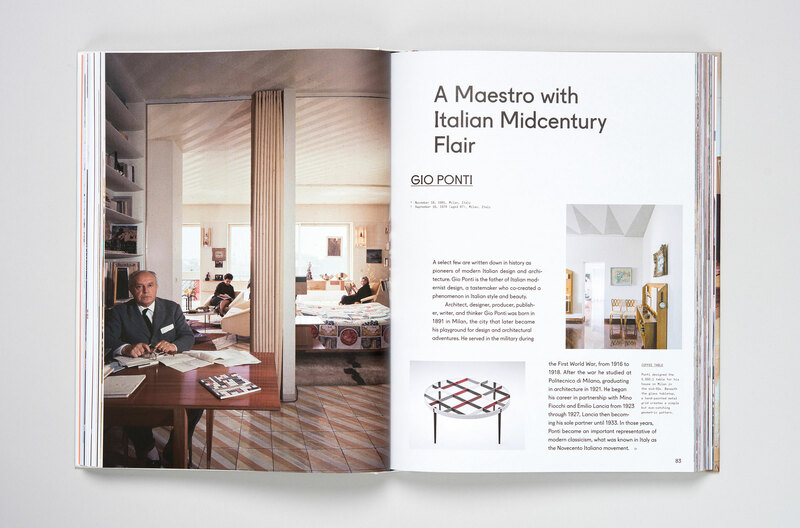 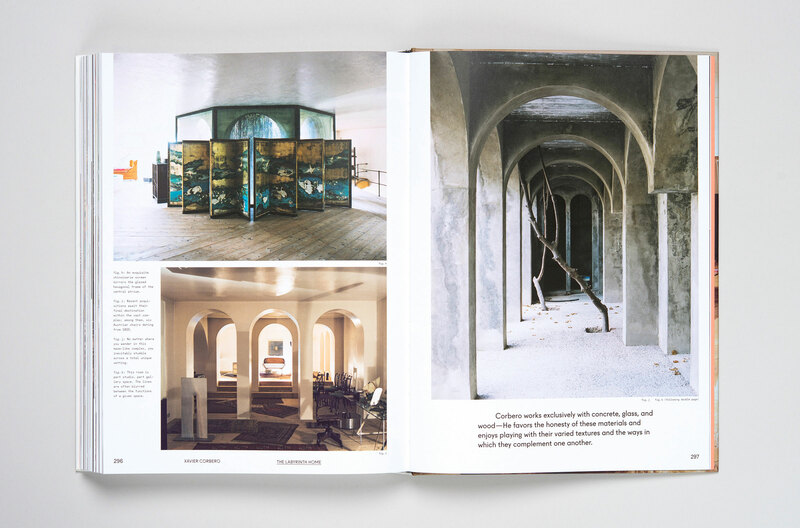 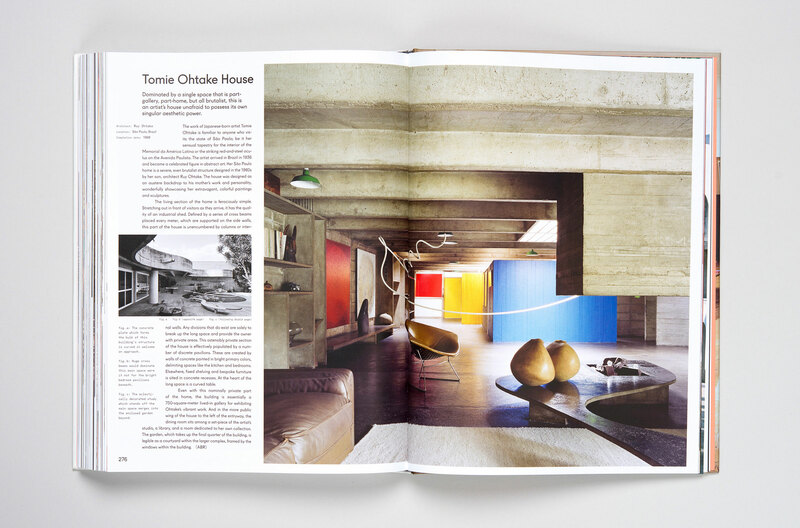 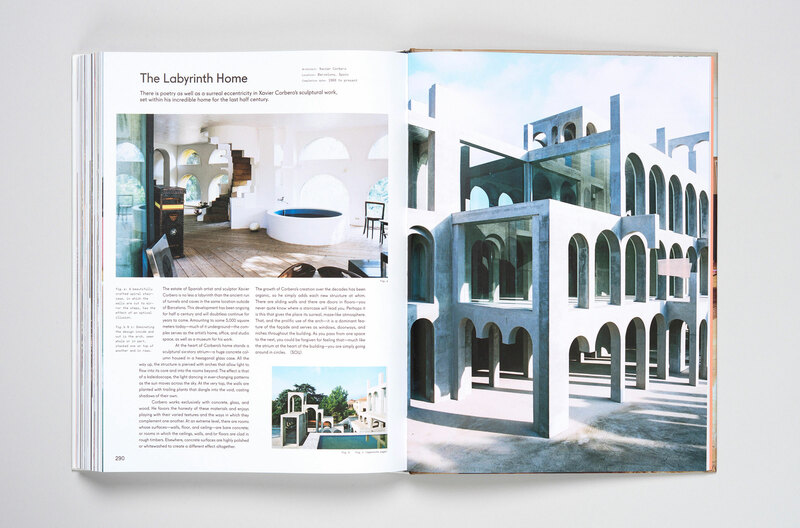 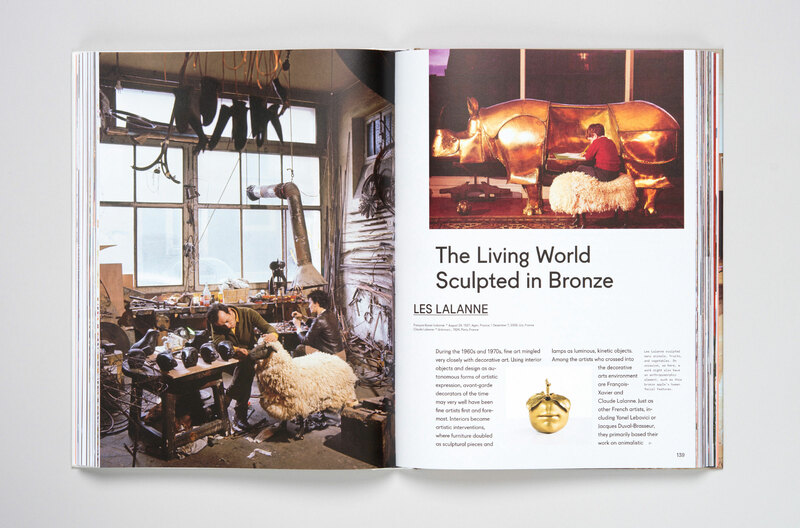 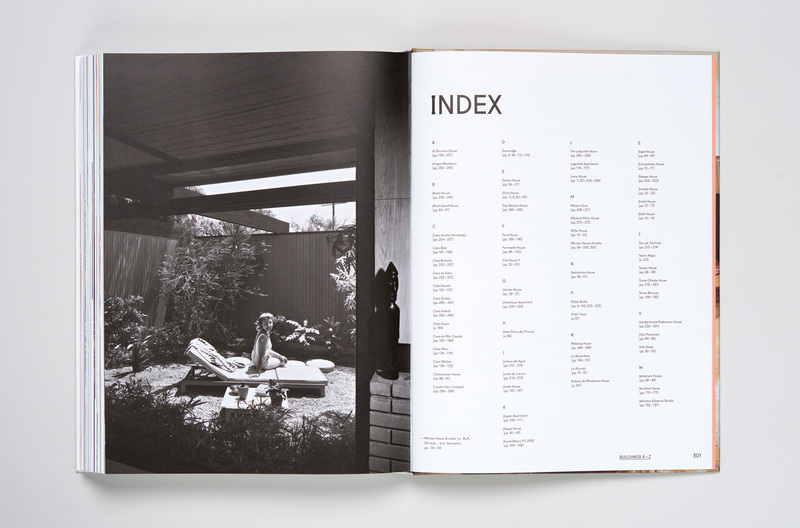 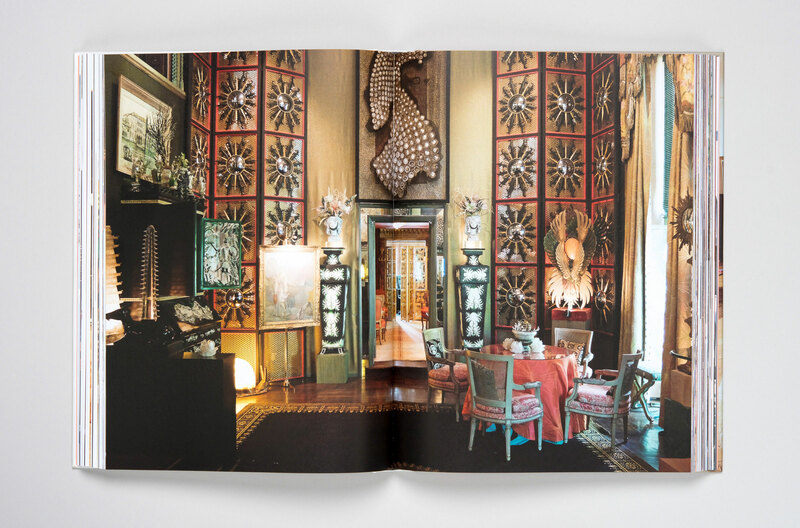 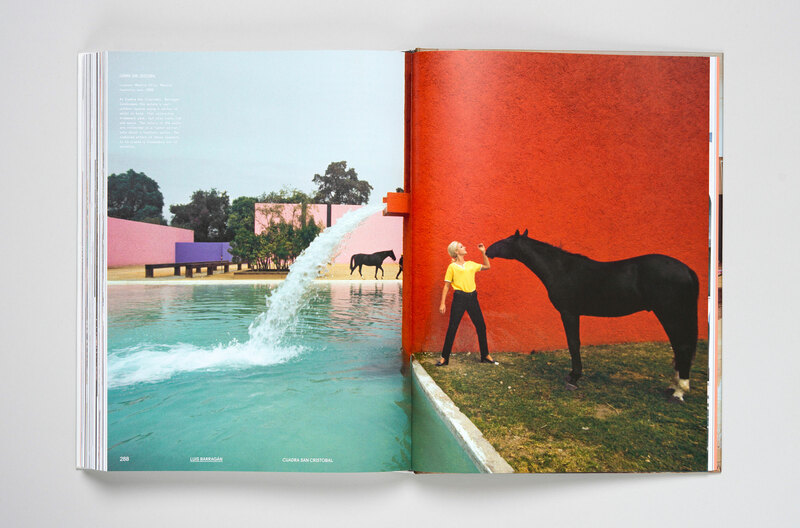 It showcases inspiring homes around the world and features portraits of the fearless minds who designed them.